The source had further added, “Rohman has already proposed to Sushmita and she has agreed, which is why she decided to go public with the relationship. They are currently figuring out when would be a good time to tie the knot, but as of now, the couple is looking at a date around winter 2019”. 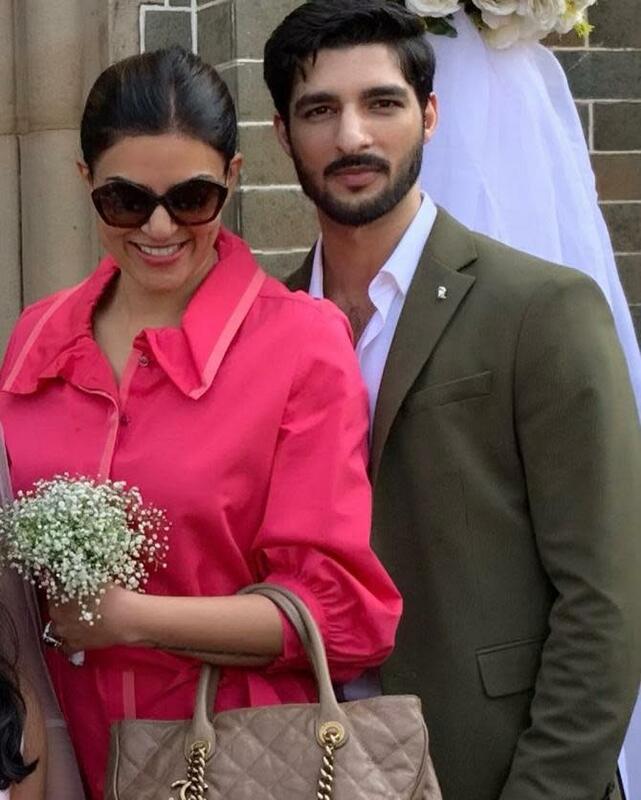 Here's wishing Sushmita Sen and Rohman Shawl a very happy and love-filled life!